Alfa Laval plans and performs all necessary maintenance, from cleaning and lubrication to advanced annual services performed at an Alfa Laval Service Centre. Alfa Laval’s service engineers regularly monitor the decant­ers' condition by measuring vibrations, which allows them to take preventive action and optimize the service intervals. The advantages for Stockholm Vatten are many. Operations are more reli­able, they have a fixed annual service cost, and they have a lower total cost of owner­ship. Alfa Laval handles all practical details while Stockholm Vatten focuses on their core operation. 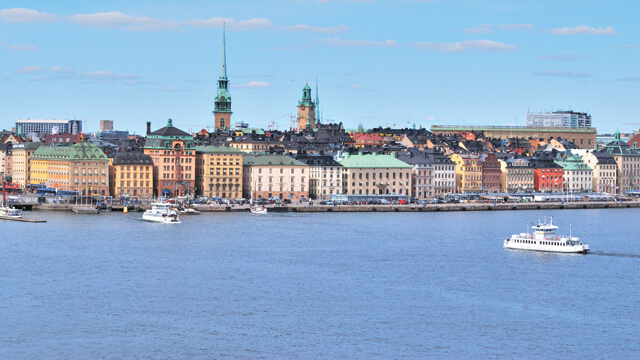 Stockholm's municipal water company, Stockholm Vatten VA AB, handles wastewater from Stockholm and seven other municipalities.